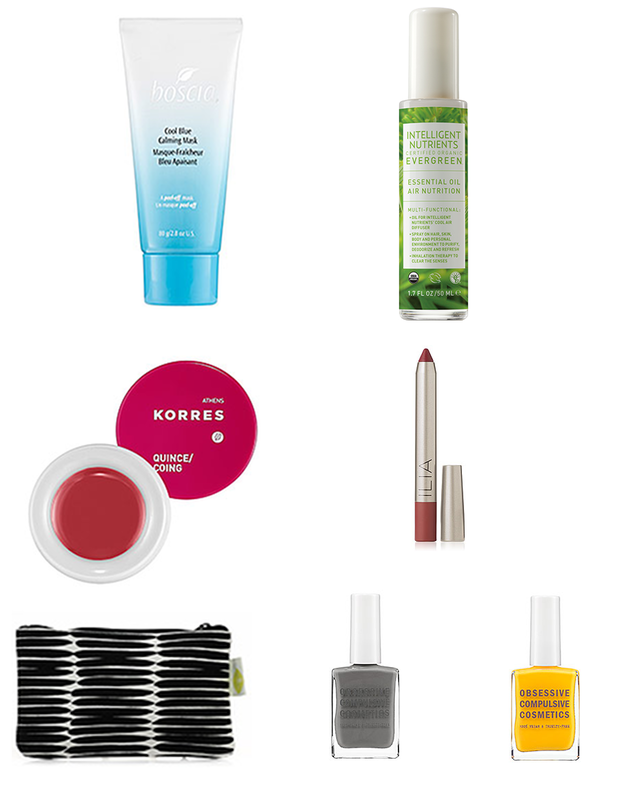 This month I am desperately trying not to purchase any new beauty products. For me this is harder than it sounds. Either way, here is my current list of MUST HAVES that will have to wait until July. Enjoy!